France's former monopoly betting operator has posted satisfactory end of year results for 2016, with overall turnover down just 0.6 per cent on the previous 12 months. 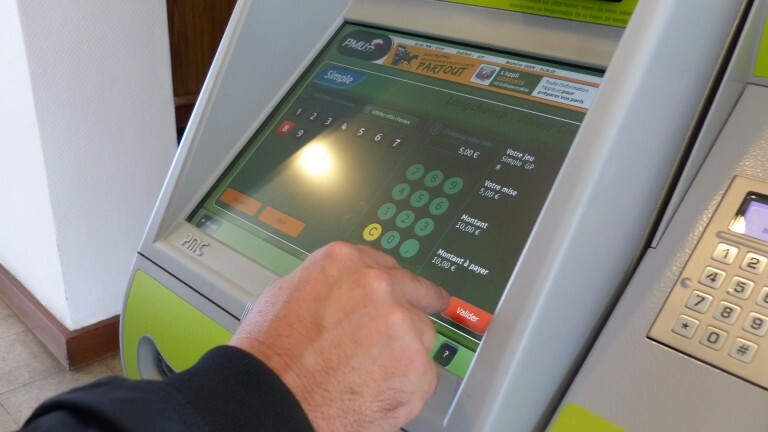 The Pari Mutuel Urbain (PMU) took €9.73 billion in bets across its racing, sports and poker estates, with its international growth the undoubted star of the show. Combined turnover from French punters playing on foreign racing and international partner companies betting into French pools passed €1bn for the first time, offsetting a four per cent fall in domestic business. 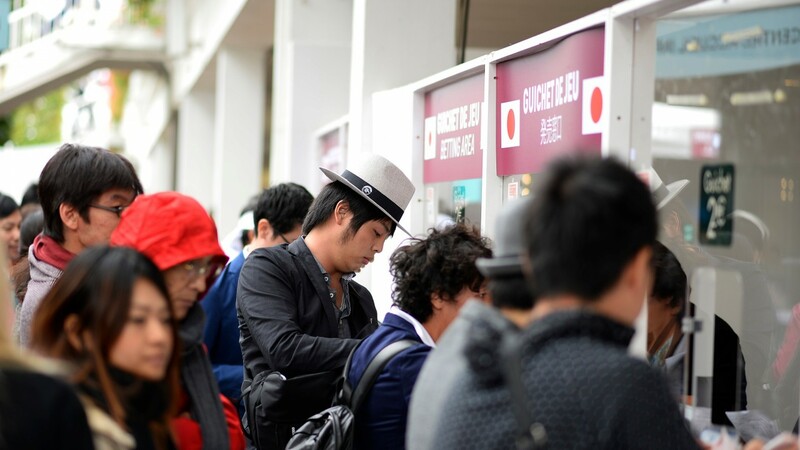 The addition of Greece and Brazil has brought the number of countries betting directly into French pools to 23, while the Prix de l'Arc de Triomphe was offered for the first time to Japanese punters, who bet an impressive €34.2m on their own domestic pool for the race last October. On the home front the PMU faced what it described as the "continued delicacy of the social and economic situation" in France, as well as the effects of a competition commission ruling which forced it to separate its online pools from those operated on-course and in the high street. The company took €7.84bn in domestic racing bets, a figure which still accounted for 80 per cent of the PMU's total business. In a year that France hosted the Euro 2016 football championship and the Olympic Games were staged in Rio, sports betting turnover increased by 19.7 per cent to a figure of €283m. The company net income for the year was €2.44bn, a rise of 1.3 per cent on 2015 and a result which will allow PMU to meet its funding commitments to both France Galop and the the Trotting authorities.